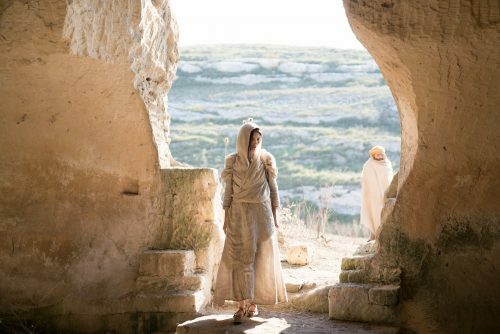 With the issues surrounding Harvey Weinstein, Mary Magdalene was pulled from US cinemas to an “unspecified 2018 release”. That as well as the film being removed from the Universal press site, I thought that this film wouldn’t see the light of day for another 6 months or so. However, it has all changed with the great new trailer for the film. This time it seems to focus more on how Mary feels about Jesus as well as his suffering and rebellion.